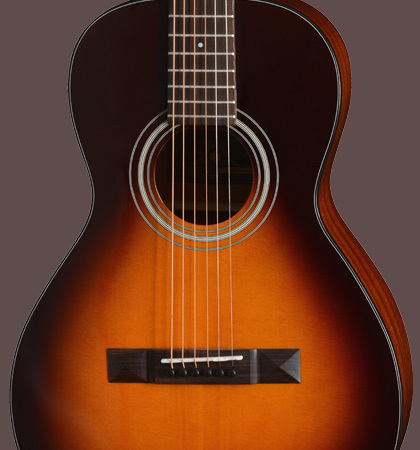 A Parlor guitar with Sunburst finish is available with the “Golden Era P 10 SM Sunburst”. Like her bright sister, this guitar is also equipped with solid woods. 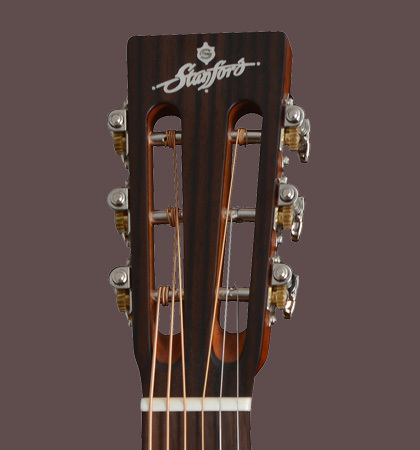 The combination of spruce and mahogany produces a transparent sound with warm nuances. 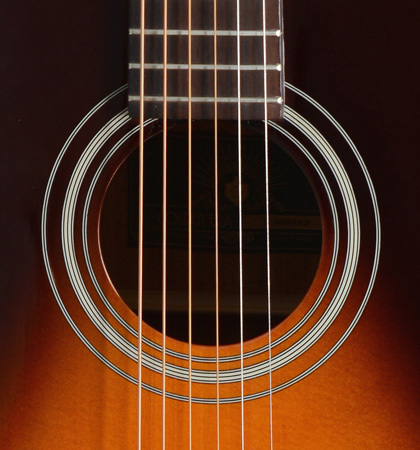 Not only blues guitarists should be happy with this high-quality acoustic guitar. 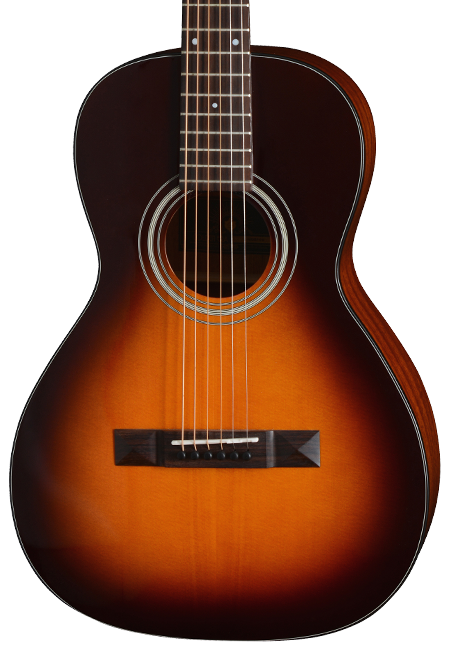 But also Ladies and guitar players with smaller hands can find their perfect instrument with the “P 10 SM”.